Green dip - OVER Agro - z nami hodujesz najlepiej! 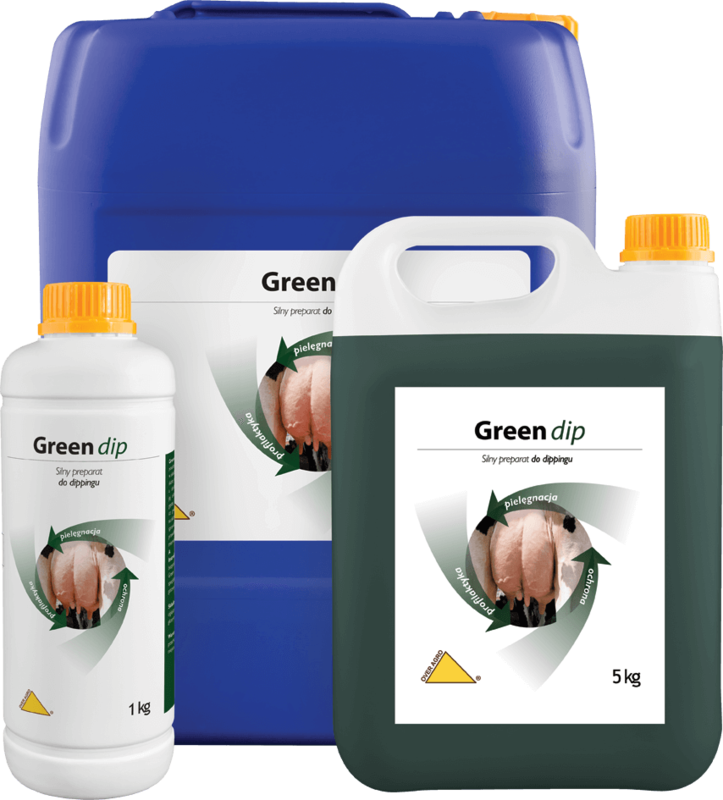 GREEN dip is a product with disinfecting properties used for post-milking teat dipping. It ensures excellent disinfection efficiency due to the content of chlorhexidine. It proves a wide anti-fungal, anti-viral and anti-bacterial activity (it efficiently eliminates staphylococcus and streptococcus infections). Marigold extract takes care of teat skin, whereas the addition of moisturizing substances gives it the right elasticity. 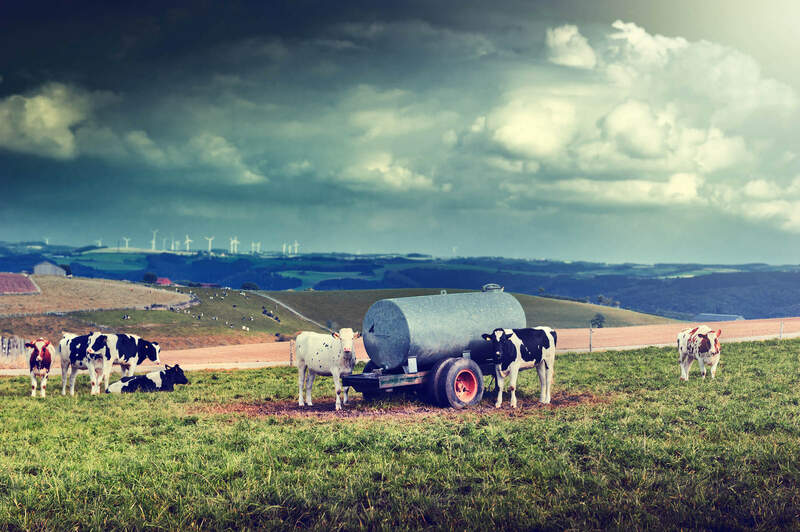 Due to its thick consistency, GREEN dip does not drip from the teat. In connection with chlorohexidine, it guarantees a prolonged disinfecting activity. 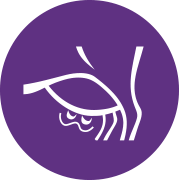 Apply on teats using special dipping cups directly after each milking. This is a ready-to-use product, with no need of dilution.